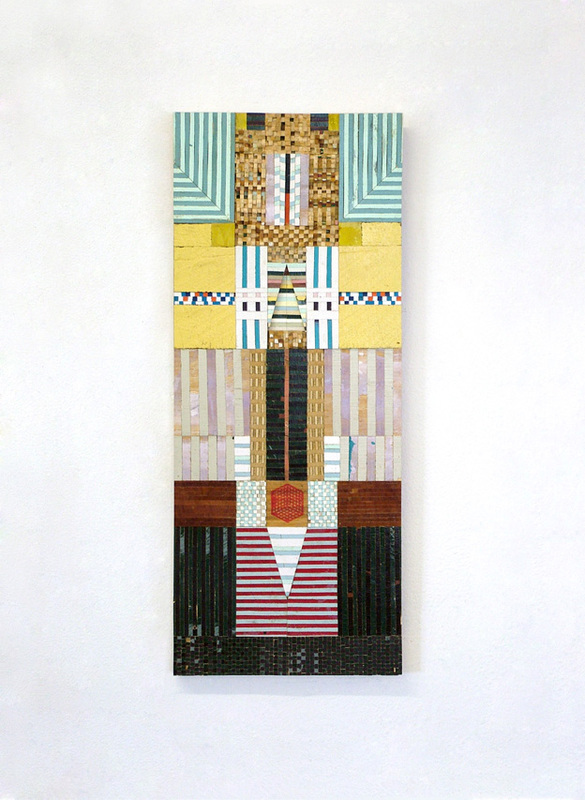 Richard Pearse is a New Zealand-based artist that lives and works out of a shed in Patea, South Taranaki. 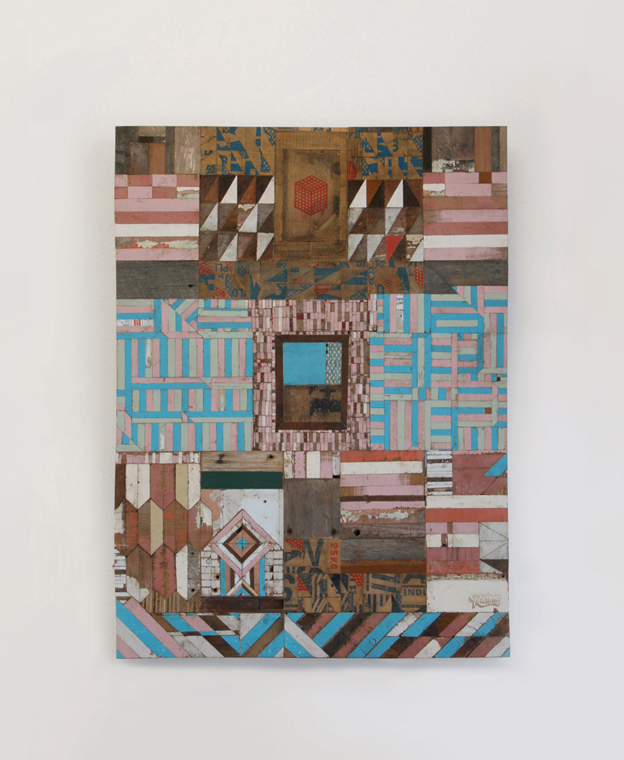 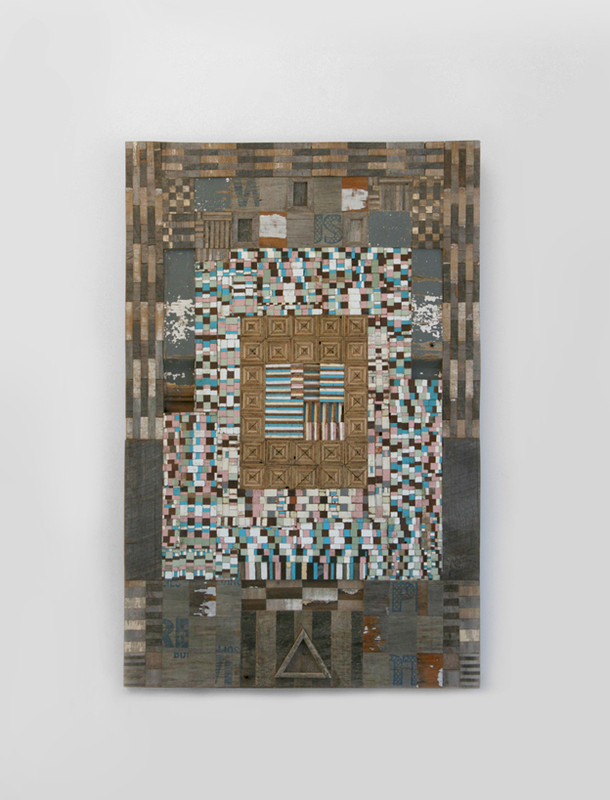 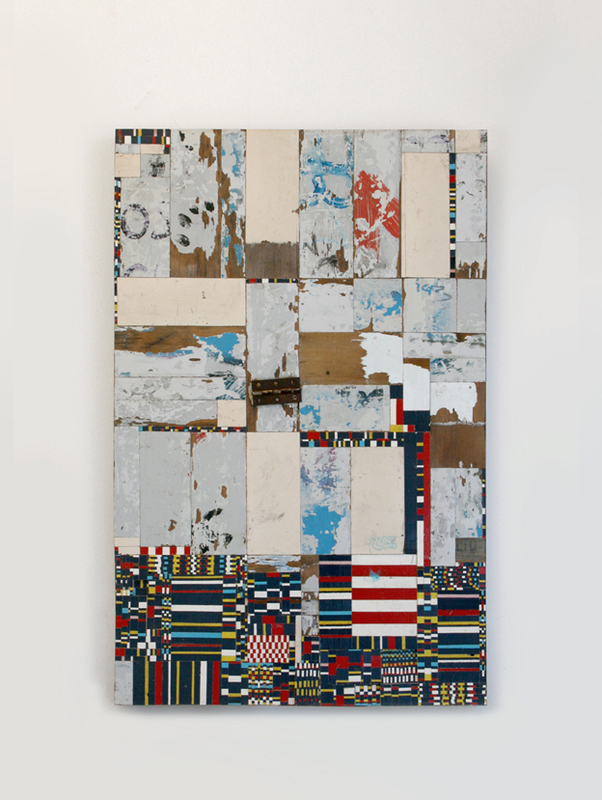 He produces mosaic, artistic compositions made from recycled wood scraps. 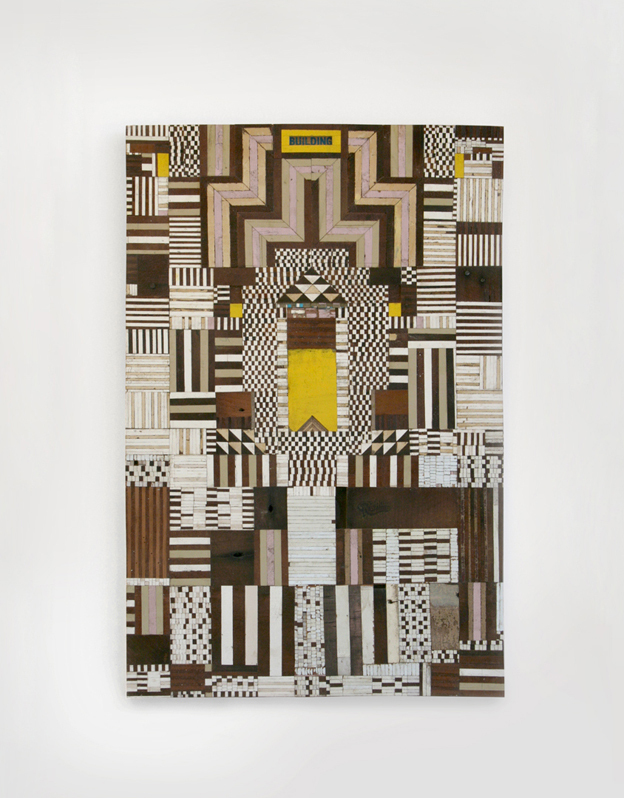 Intricately cut and painted, the pieces are glued together to form colorful, graphic and geometric patterns, while embracing the natural beauty and textural variations of the wood.